Porcelain veneers have long been the way to achieve a dramatically more attractive smile with minimal dental work and office visits. At the practice of Dr. James White and Dr. David Yongue, we craft beautiful new smiles for our patients with porcelain veneer therapy in Berkeley, CA. 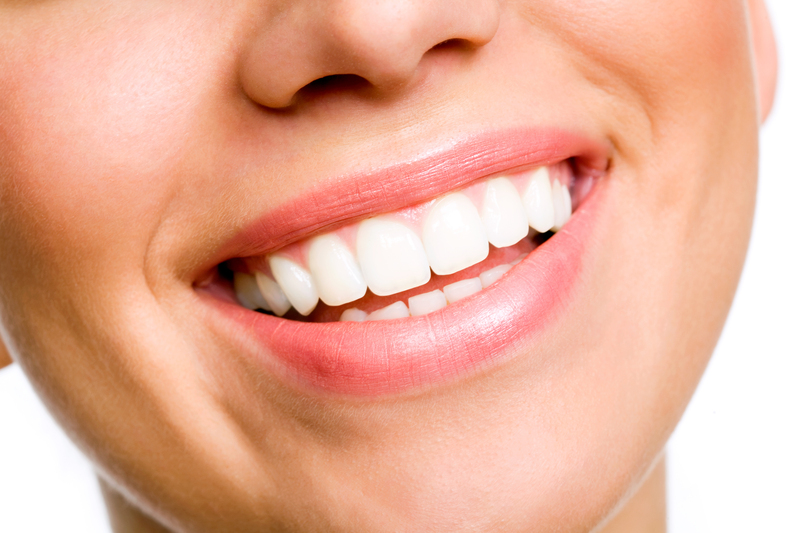 Our veneers are made from tooth-colored porcelain, so that your rejuvenated smile looks as natural as possible. During your treatment with veneers, Drs. White and Yongue place thin overlays of porcelain on top of natural teeth, thereby camouflaging surface flaws and altering the shape of your teeth so your smile looks balanced and even. Veneer application is a non-invasive procedure that allows you to completely make over the look of your smile, without continued appointments and/or multiple, complex treatments. Before applying veneers, our Berkeley cosmetic dentists prepare teeth by buffing a minimal amount of dental enamel. This essential first step allows your veneer to sit properly on top of teeth, without adding unnatural bulk to your smile. Porcelain veneers are made to be thin enough to look natural and sleek, while remaining opaque enough to sufficiently cover deep staining. 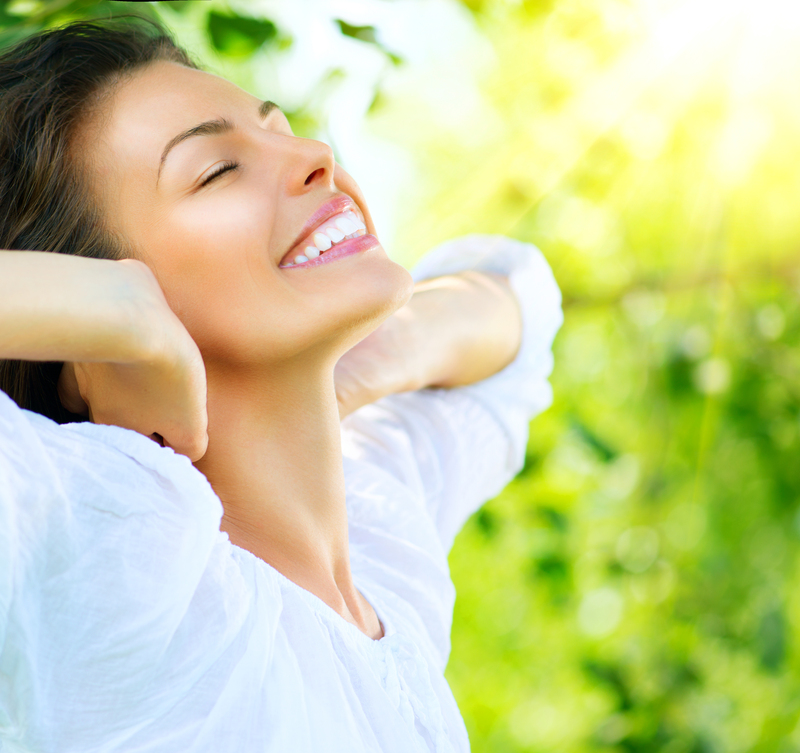 After only two visits to our Berkeley dental office for veneers, your smile will look radiant and healthy. Compared to utilizing dental crowns for cosmetic purposes, veneers are a more conservative way to transform your smile and do not require the significant alteration of existing tooth structure. With veneers, you can keep more of your natural dental enamel and still achieve the stunning results you’re looking for. Drs. White and Yongue take each veneer patient on a case-by-case basis and suggest conservative application of veneers whenever appropriate. In some cases, using veneers on every tooth in your smile line may not be necessary. Our cosmetic dentists can use veneers only where beneficial, on disfigured teeth, and utilize other cosmetic treatments – such as whitening – on healthy teeth for an overall enhanced aesthetic that supports conservative treatment methods. Our Berkeley dentists are proud to offer this trusted and effective procedure to help patients feel confident in their appearance. To schedule your cosmetic dental consultation, and for more information on how porcelain veneers can help your achieve your aesthetic smile goals, contact our office today.